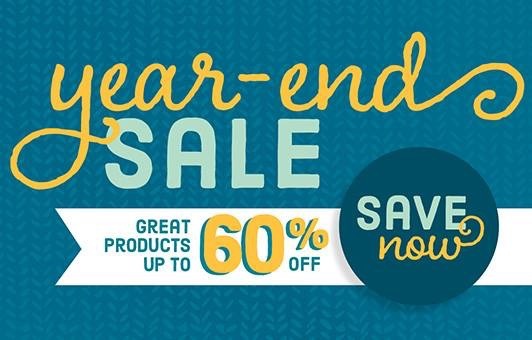 The Clearance Rack has been updated with new product discounted up to 60%! The best thing to do is click “shop now” button to see what’s new and DON’T WAIT to order. Product will be available only while supplies last!! Perfect time to stack up for stocking stuffers, or to replenish your craft stash for next year let me know if you need any help placing an order. Thanks so much!